The experienced practitioners at Orange Coast Aesthetics in Laguna Woods and Irvine, California offers body contouring treatments to help you get the smooth, slim, and trim body you’ve been working toward. 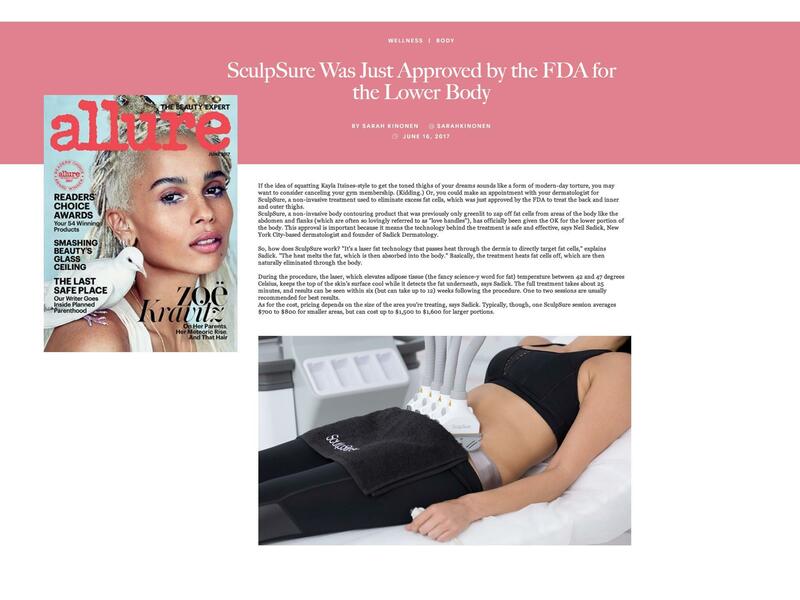 Body contouring treatments like SculpSure® reduce and eliminate stubborn pockets of fat and loose skin that just doesn’t respond to diet and exercise. Call or schedule a consultation online to learn if body contouring can help you achieve the body you desire. 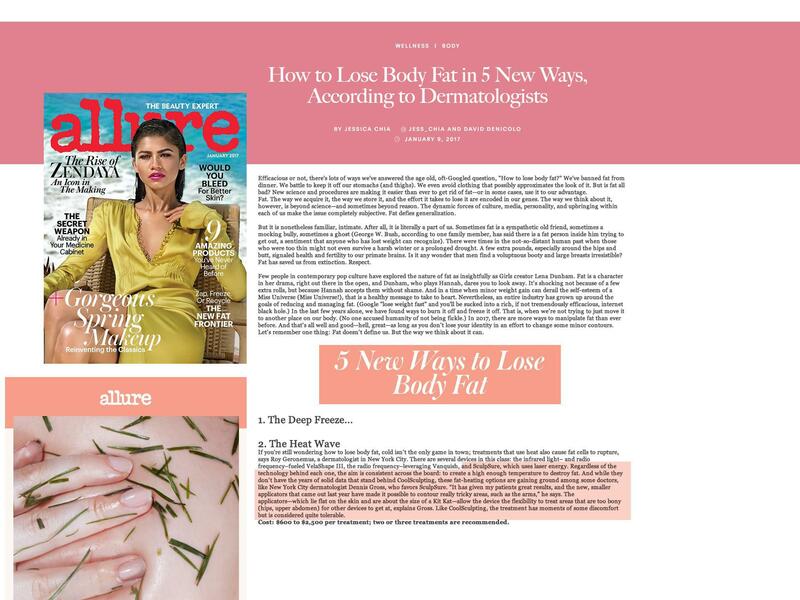 Body contouring uses laser technology to remove stubborn pockets of fat from your trouble spots, like your belly, thighs, flanks, and love handles. 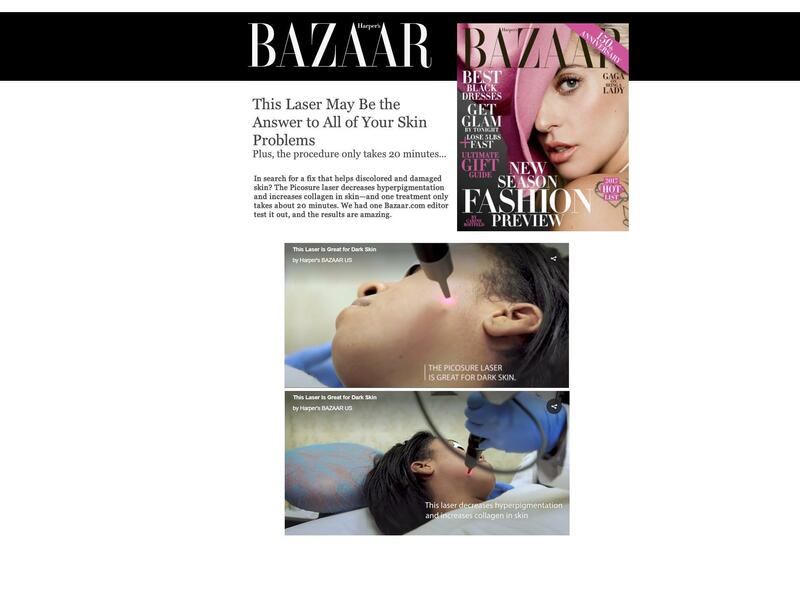 Laser body contouring helps your body flush away unwanted fat that has been unresponsive to diet and exercise. 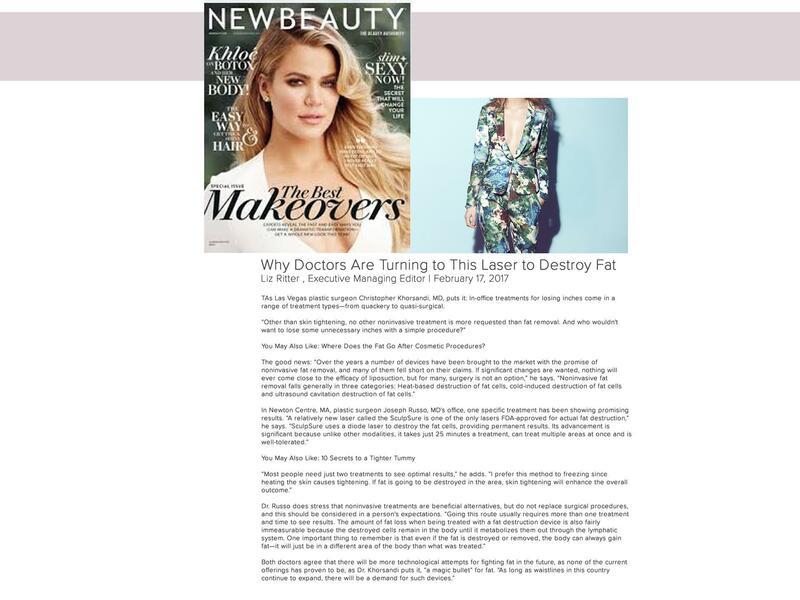 While the results vary from person to person, body contouring treatments are most effective if you've reached a healthy body weight and are struggling to tone specific trouble areas on your body or to target stubborn fat. 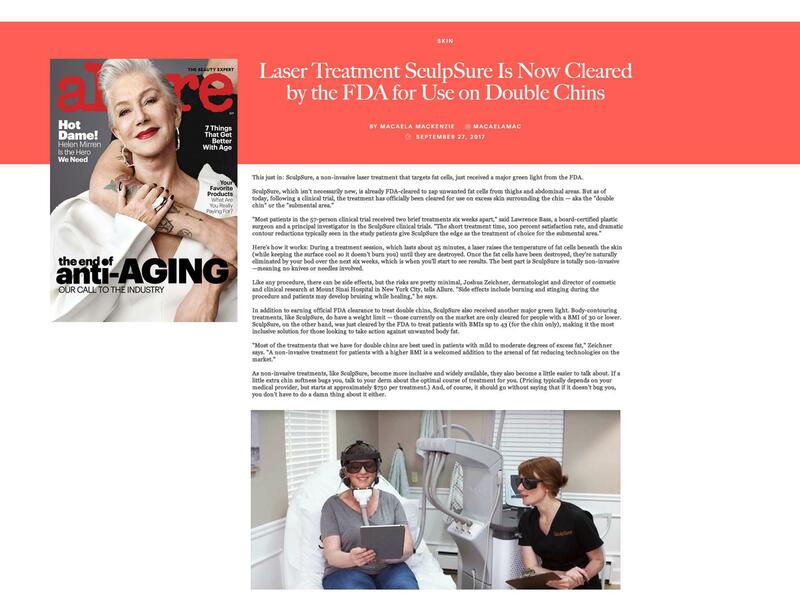 The team at Orange Coast Aesthetics uses SculpSure heated laser technology to target and break up fat cells so that the body can eliminate unwanted fat with other waste through the lymphatic system. The treatment for the submental area is approved for people with a Body Mass Index of up to 43. 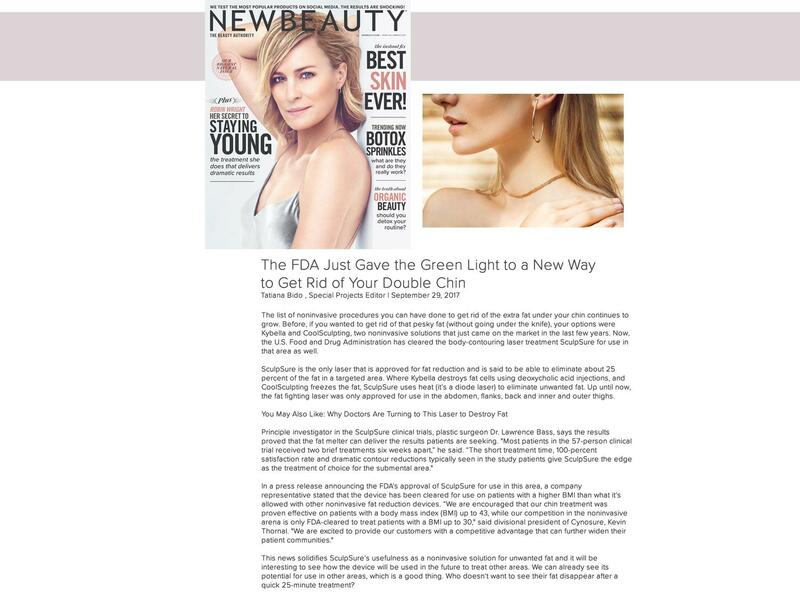 This BMI ratio for the submental area is higher than the other five areas, opening treatment options to a whole new group of people who experience that stubborn under the chin fat that diet and exercise often cannot help. How is laser body contouring treatment different than liposuction? 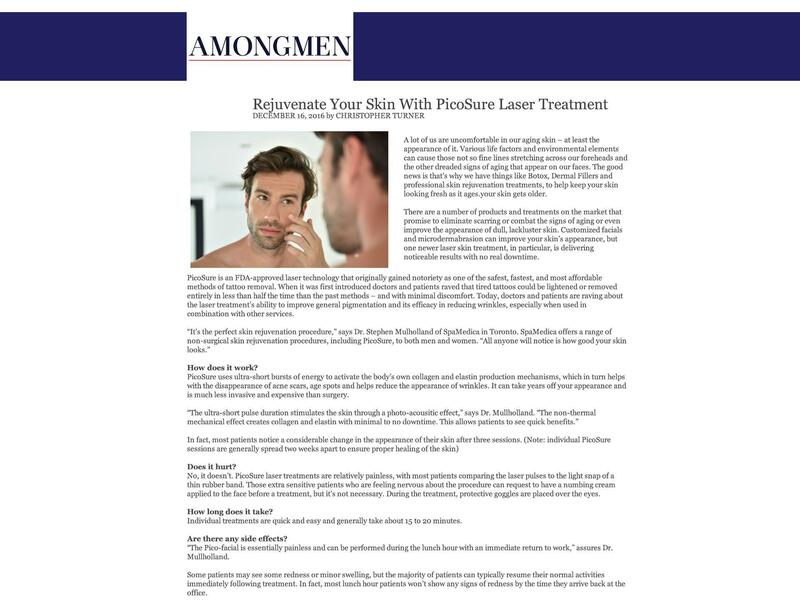 Laser body contouring offers several advantages compared to liposuction. First, laser body contouring is non-invasive, which means that you won’t have any incisions, reducing your risk of scarring and other complications. With body contouring, there's no post-procedure recovery time -- most patients return to their normal activities right away. Liposuction is a surgical treatment to loosen fat tissue that is suctioned from the body, while laser treatments destroy fat cells inside the body so the fat can be removed with other waste through the lymphatic system. Body contouring also typically takes 25 minutes to complete, while liposuction treatments can take much longer, and includes more recovery time. Can body contouring be combined with other cosmetic procedures? 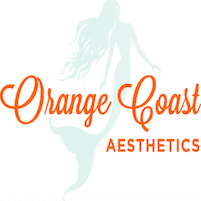 Yes, the medical team at Orange Coast Aesthetics offers ‘Treat to Complete’ services, providing you with the cosmetic treatments necessary to help you look and feel your best. 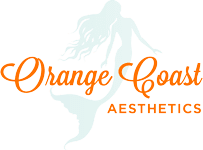 Orange Coast Aesthetics offers skin resurfacing treatments, skin rejuvenation, laser treatments to reduce the appearance of scars, hyperpigmentation, age spots, tattoo removal, and more. Whatever your goal, the providers work with you to plan your treatments to help you achieve the results that you desire. It’s important to note that individual results vary, but the providers at Orange Coast Aesthetics offer comprehensive consultations to discuss your goals, the treatments best suited for you, and what you can expect during and after treatment. Is the cost of body contouring covered by insurance? No, body contouring is considered a cosmetic procedure and is usually not covered by insurance. However, there are financing options available to help you cover the cost of treatment, making treatments affordable. Call or schedule a consultation online today to learn more about body contouring.